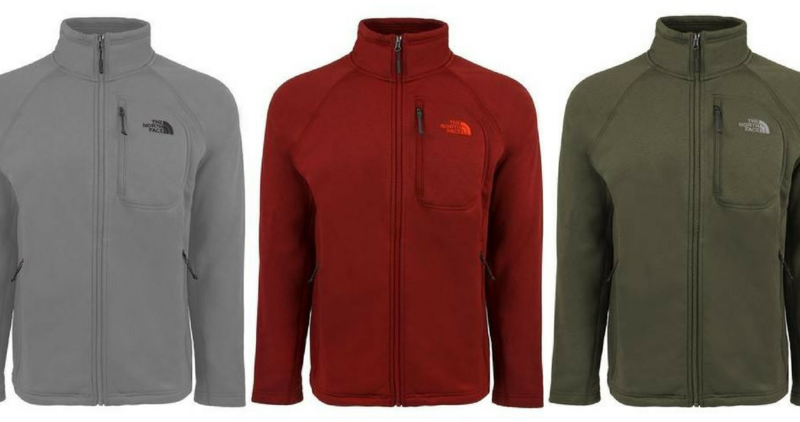 Proozy has The North Face Men’s Timber Full Zip Jacket for just $65 shipped (reg. $99) after coupon code! Perfect Christmas gift for any man in your life. brings the price down to $65 shipped. Shipping is FREE with all orders. Code expires 12/5.